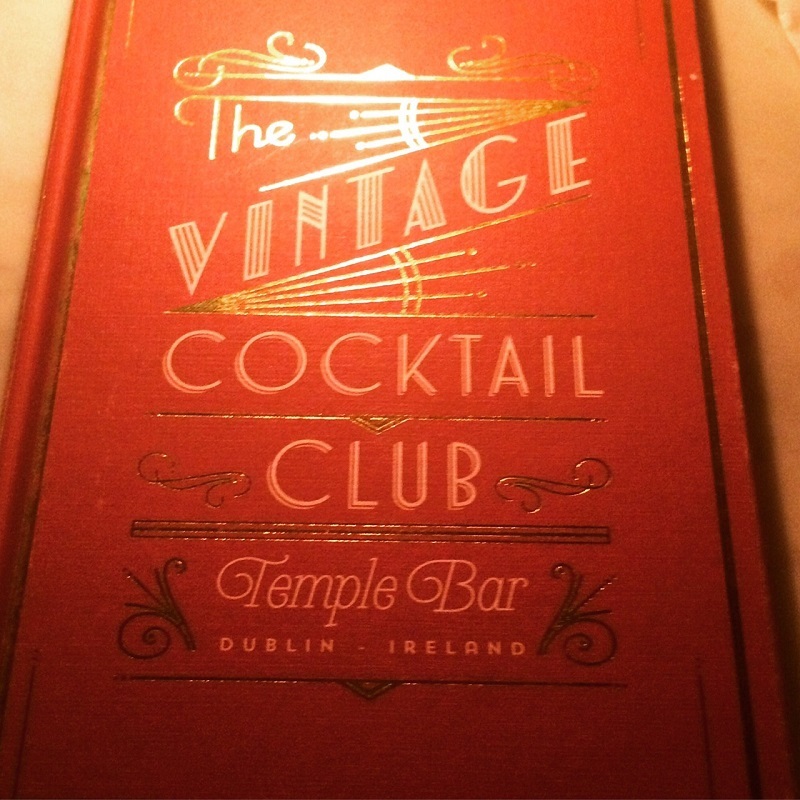 Dublin Delights: A list of Dublin's hot spots… | StyleAble Fashion For Everyone! If The Great Gatsby stole your heart, then you’ll adore this exclusive intimate speakeasy. 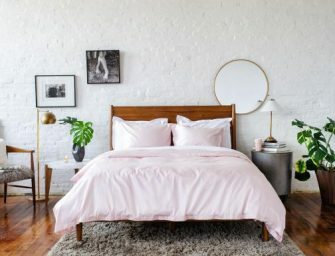 It’s elegant, chic and relaxed – perfect for cocktails with the girls, a surreptitious date or partying into the night. Their antipasto board, risotto balls and skinny fries are to die for, as is their complimentary Prosecco on arrival! If you have any questions about the extensive award winning cocktail menu (I recommend the Dirty Wizard), the staff are more than happy to impart their wisdom. 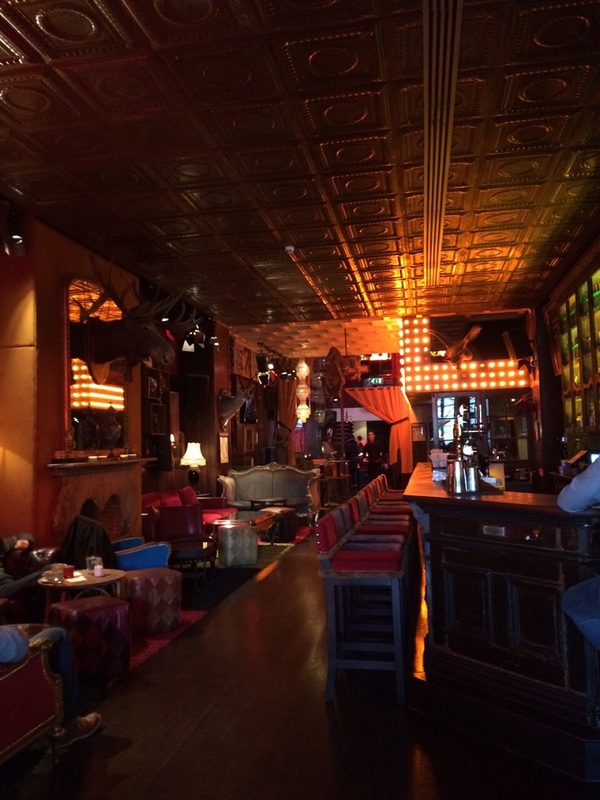 The opulent and quirky interior, fabulous food and great service are all reasons to visit this emporium. Not to mention the comfiest sofas I’ve had the pleasure of reclining on. 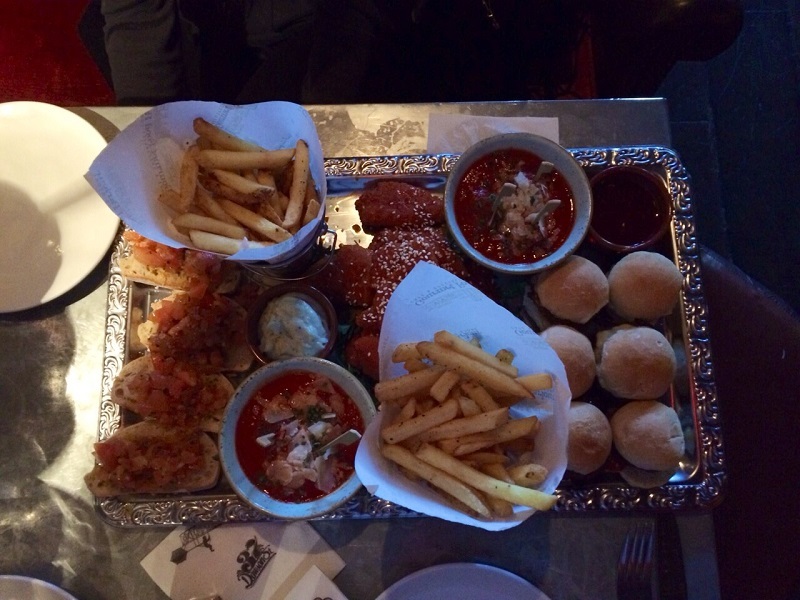 The food was literally served on a silver platter – beef sliders with tomato jam and cheddar cheese, Louisiana spiced chicken tenders, sourdough bruschetta with plum tomatoes, basil and Pecorino, beef and chorizo meatballs, skinny fries – a sharing platter for 5, but that didn’t deter 3 of us from attempting (and conquering). According to our server, they’re also renowned for their cocktails and good-looking men! Oh, and there’s an embellished life-size horse resembling a disco ball to welcome you. If you want a real taste of Ireland, then this classic Irish bar in the heart of the cultural quarter, Temple Bar, will do the trick. With live music and drinks for all, you’ll be up dancing quicker than you can say Long Island’s on tap (yes, the nectar of the Gods at your command!) The two-man band and their guitar and banjo were open to song requests making the lively ambiance very welcoming. 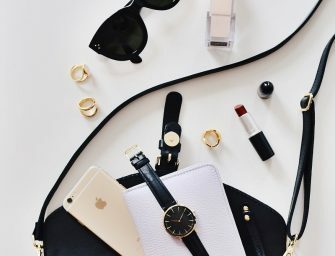 If you have a passion for vintage fashion and designer labels then look no further. Set in the Royal Hibernian Way Shopping Centre, this shop is an exquisite yet modest gem. With high quality pre-owned designer pieces and guaranteed authenticity, there are treasures for all. From Chanel and Louis Vuitton, to Burberry and Prada; bring your Gossip Girl fantasy to life! I struggled to part with a marvelous pair of Day Birger et Mikkelsen leather trousers – heartbroken is an understatement.